CAN’T WAIT TO GET YOUR HANDS ON MY NEW BOOK!? 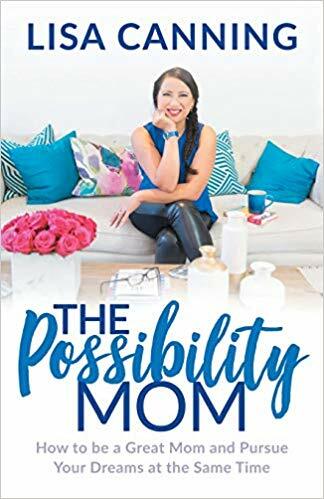 The Possibility Mom: How to be a Great Mom and Pursue Your Dreams at the Same Time is out July 16th, 2019! This book will encourage and uplift Moms who are feeling stuck and overwhelmed. Those struggling to reach their goals. 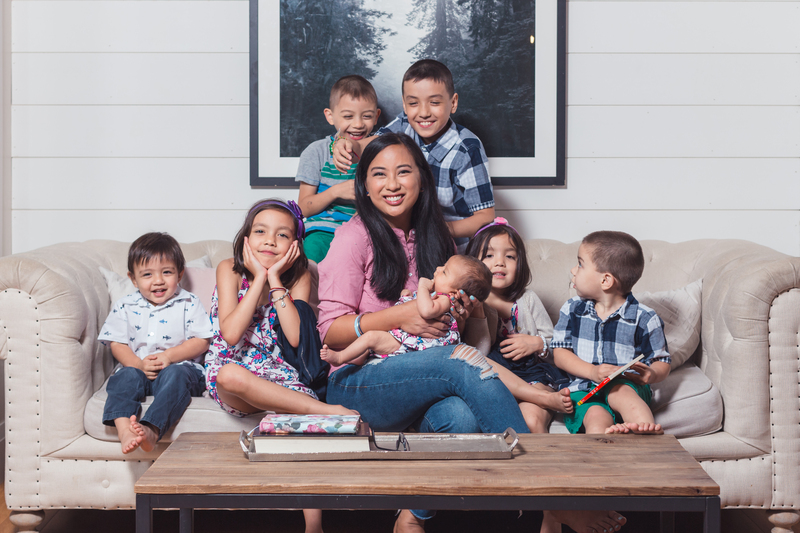 As a Mom of 7, I totally understand the stresses but also the joys that come with being a Mom and an entrepreneur. I can’t wait to share with you, throughout this book, the tips and tricks that I found have helped me let go of ‘Mom Guilt’ and start pursuing my dreams whilst also being a present and loving Mom. Step 2: CLAIM MY BONUSES! 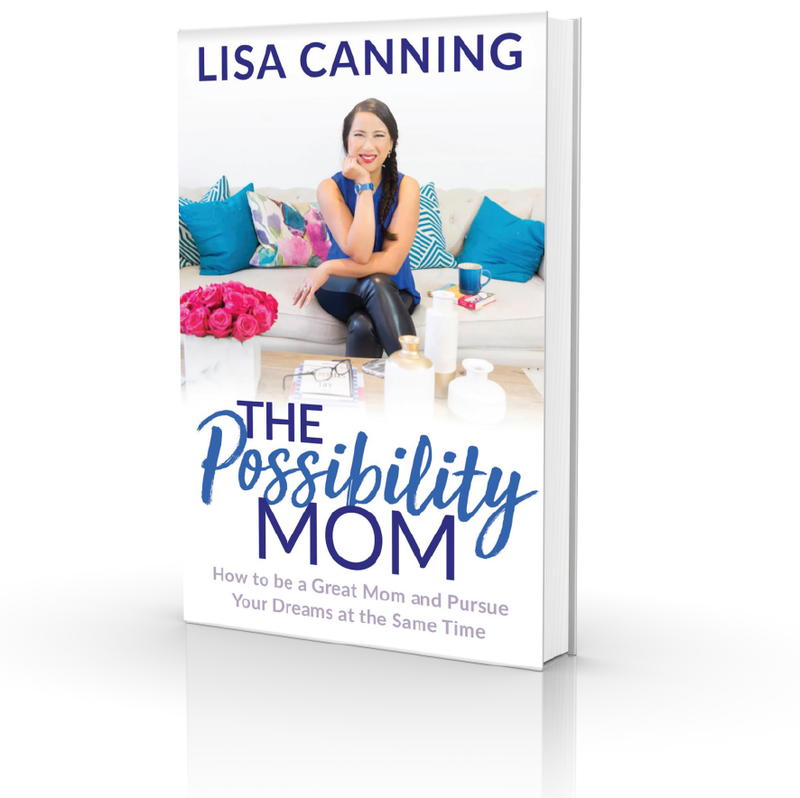 Get my book The Possibility Mom wherever you love buying books and receive these bonuses for FREE! FREE The Possibility Mom Audiobook – Receive it as soon as it is available in the online bonus section! Once the receipt for your purchase shows up in your inbox, simply come back here and enter your receipt number. *Or, if you are having trouble, email your receipt to us at support@thepossibilitymom.com and we’ll get you set up. Please allow us 48 hours to respond to your email request. 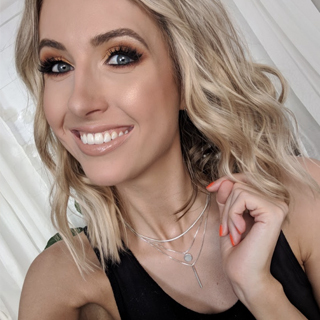 Lisa’s passion for helping moms live their best life has inspired and motivated me through the amazing but challenging realities of building a family, building a career, and loving both. Every mom “moms” differently. Every mom has unique challenges. Every mom has to find her own way. 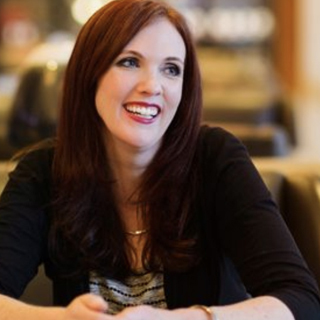 Lisa shares her experiences, inspirations, and strategies with openness, compassion, and positivity. Lisa is a powerhouse! She shows you what is possible in motherhood and then some. I’m recommending this book to all my mom friends.